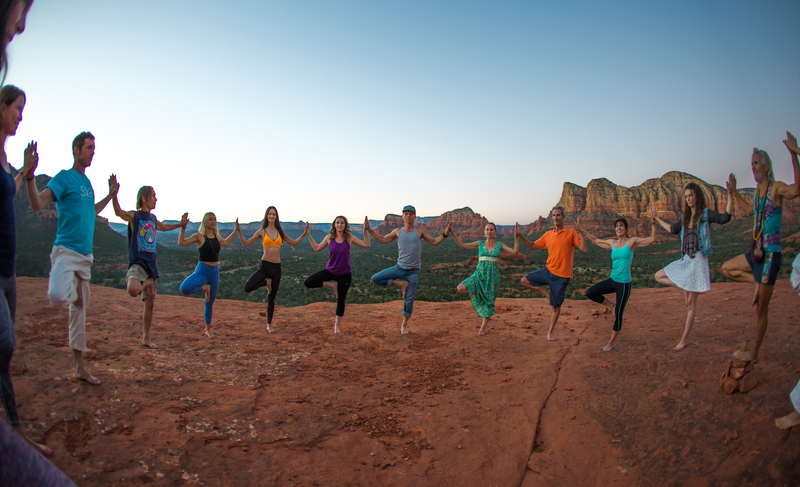 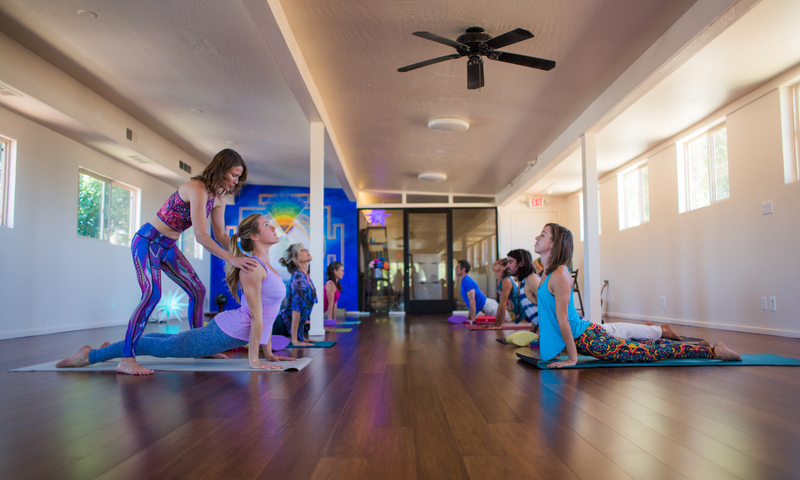 We always knew, I suppose, that this was the trajectory, a Sedona Yoga Studio… for Marc & Heather??!!! 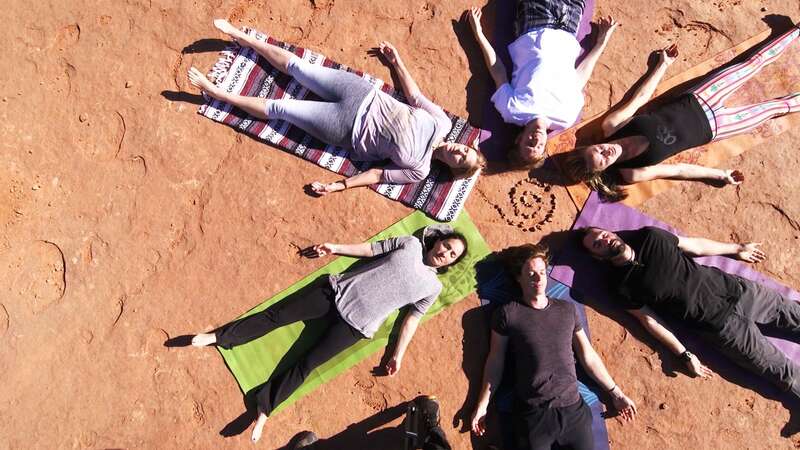 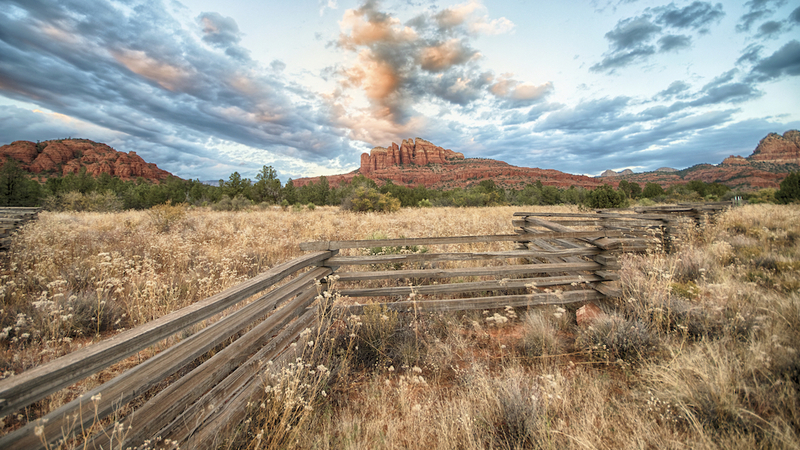 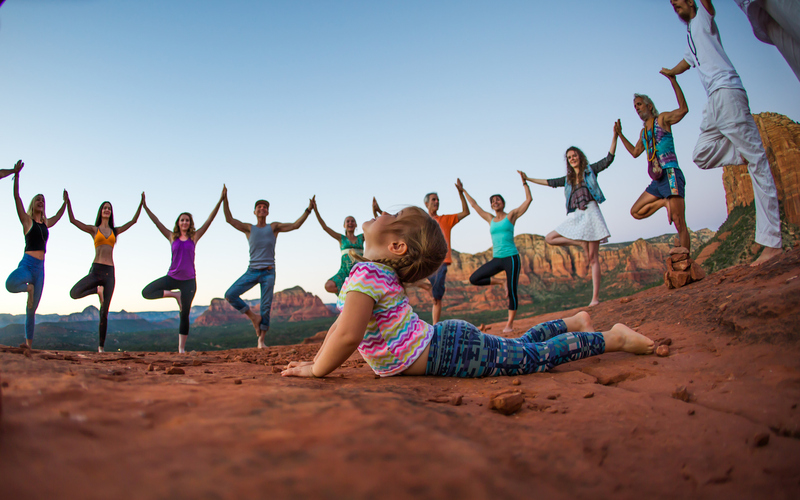 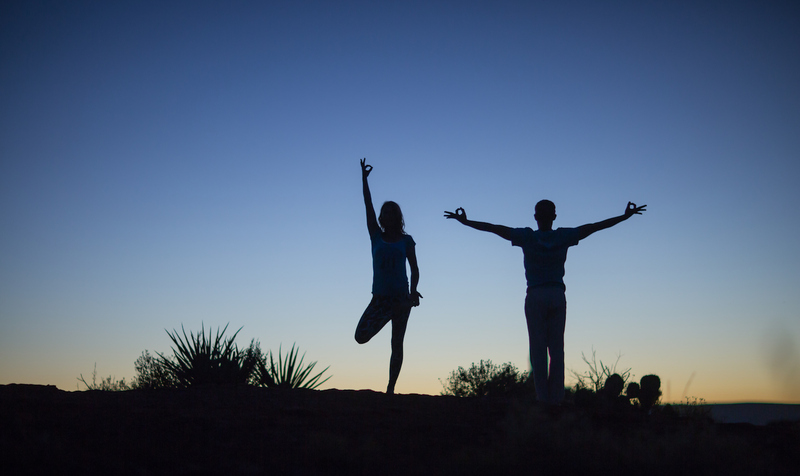 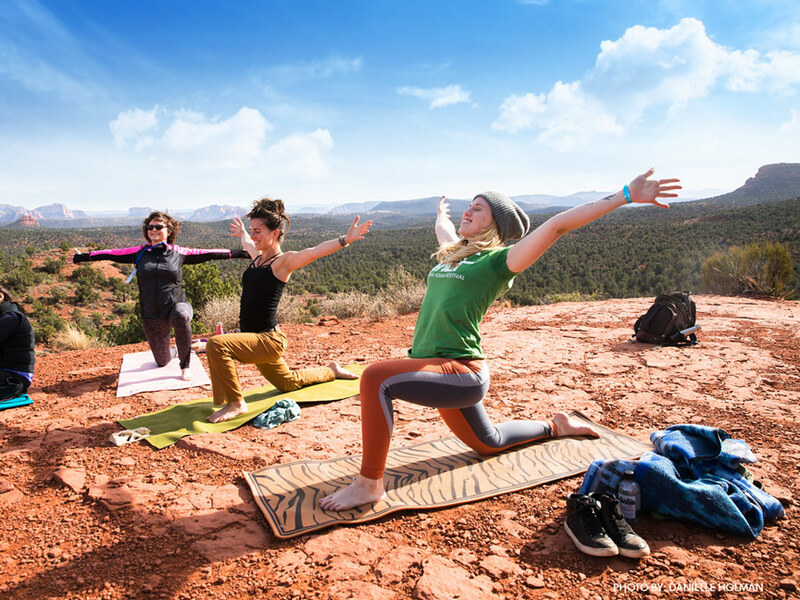 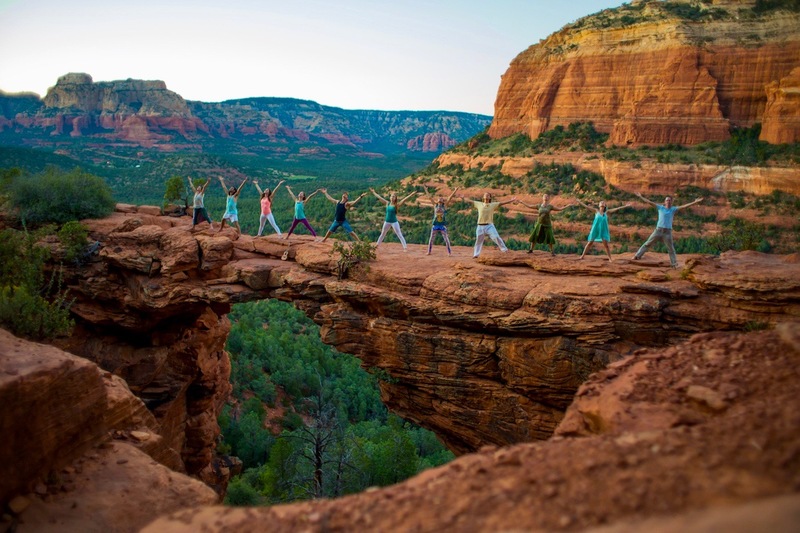 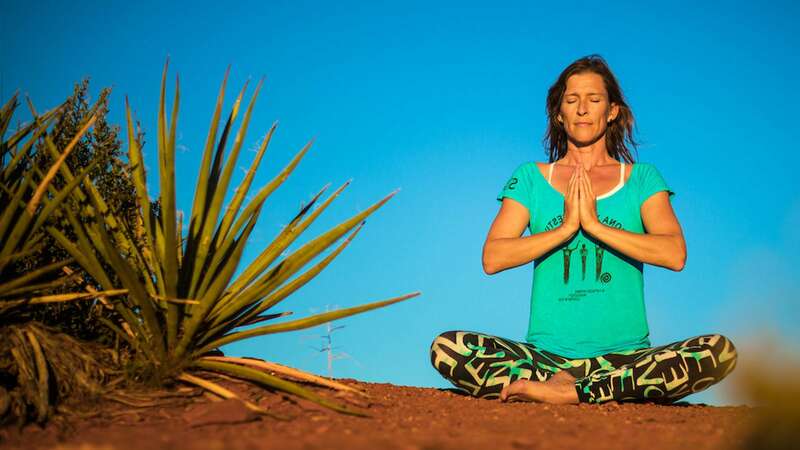 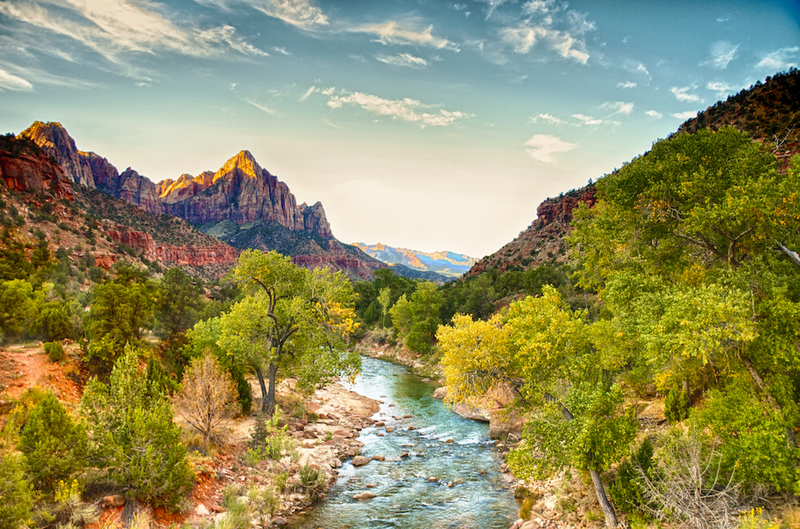 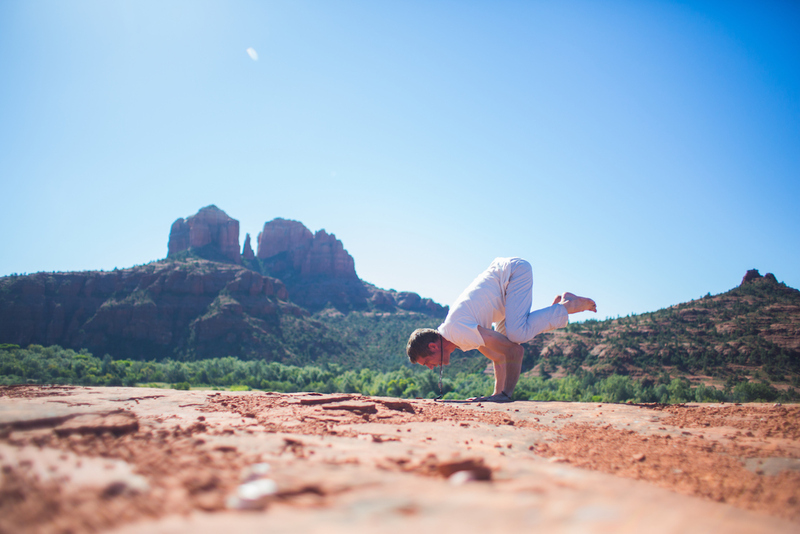 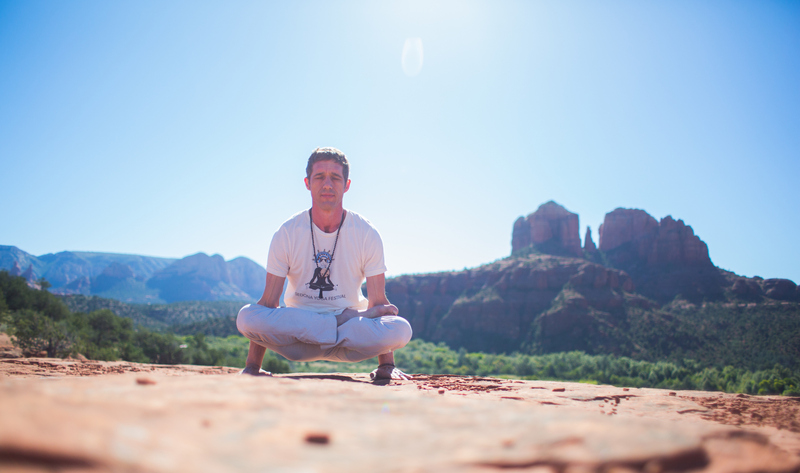 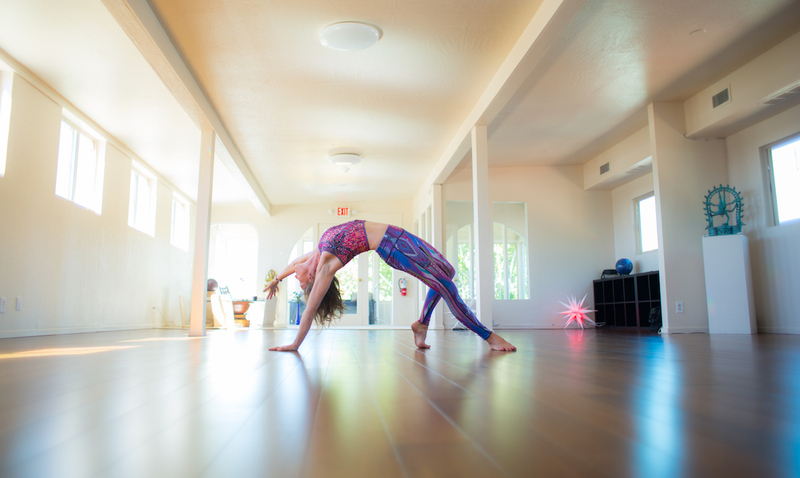 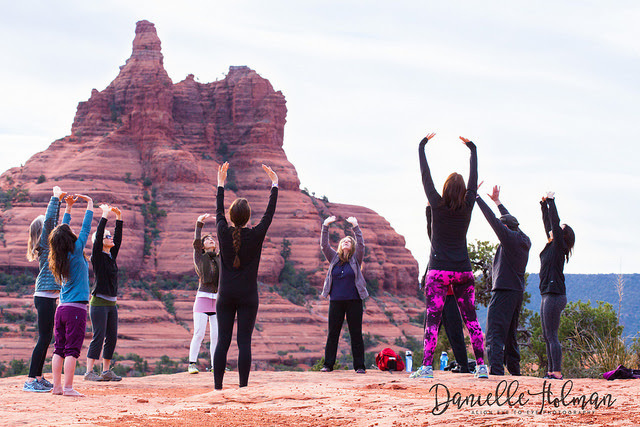 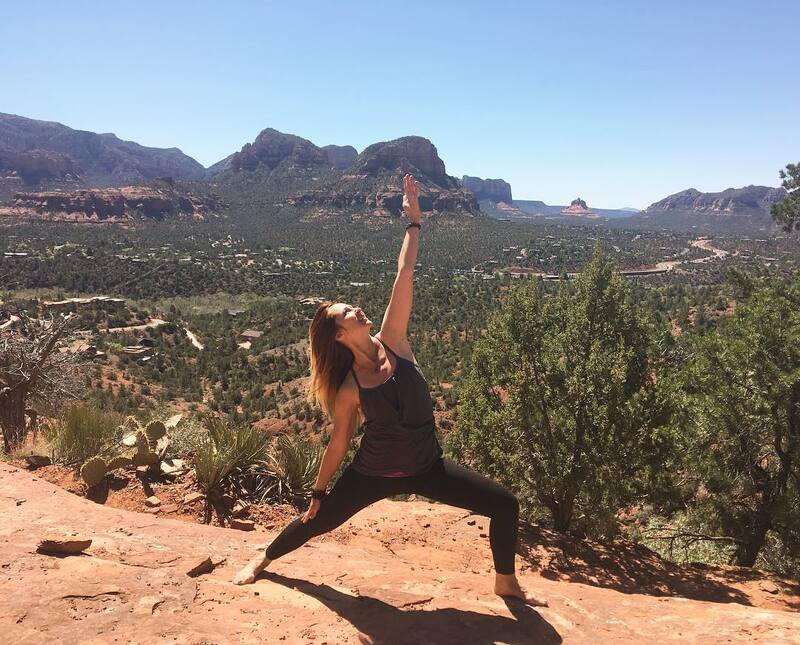 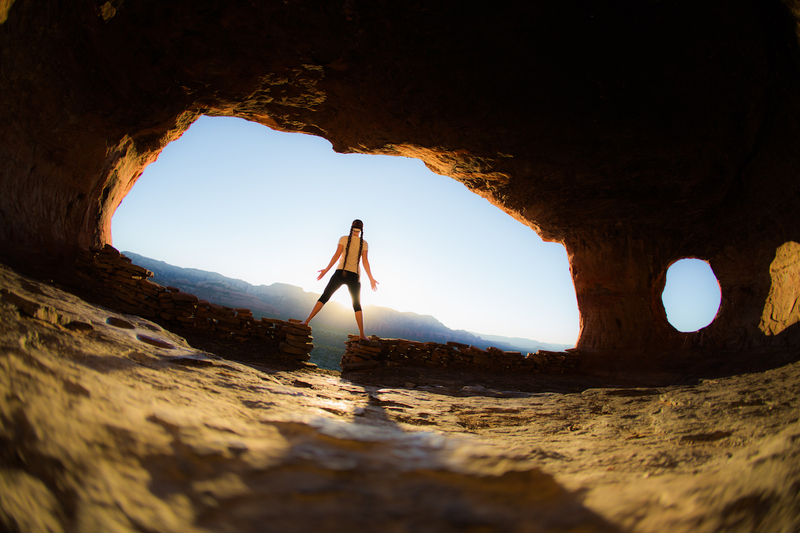 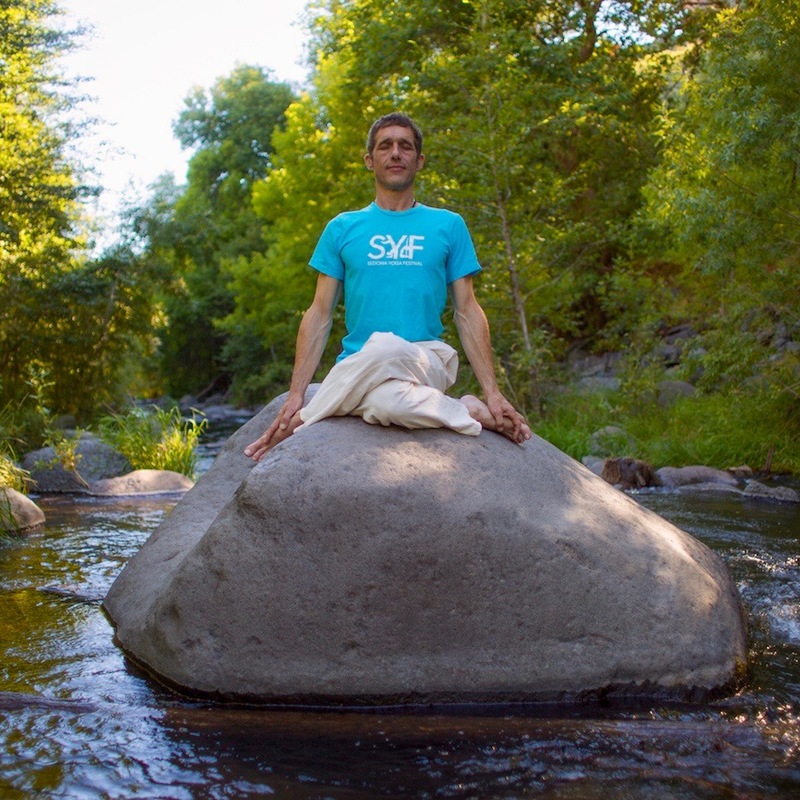 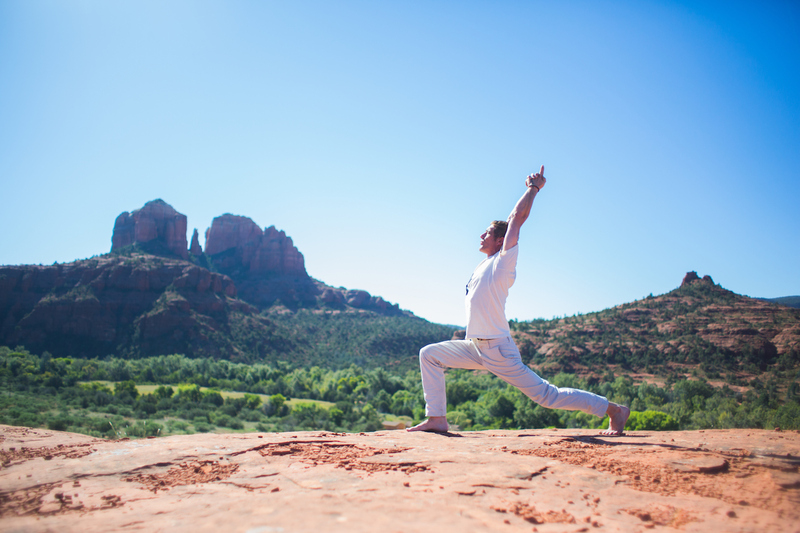 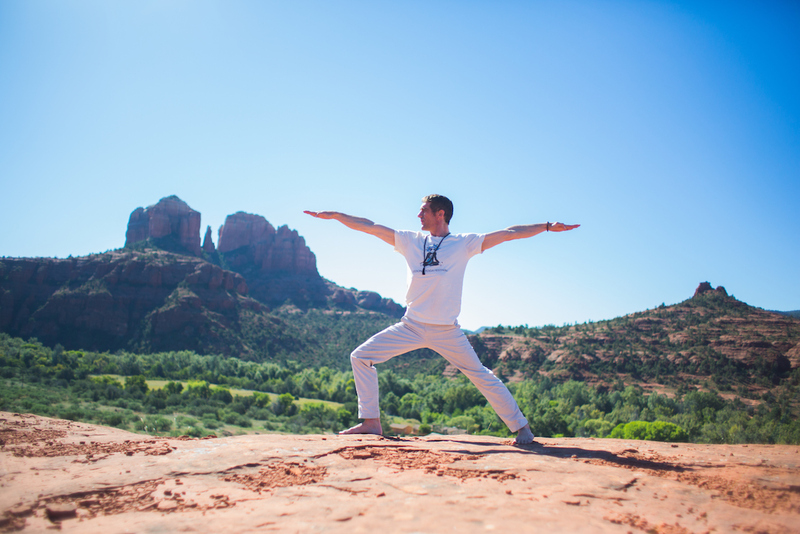 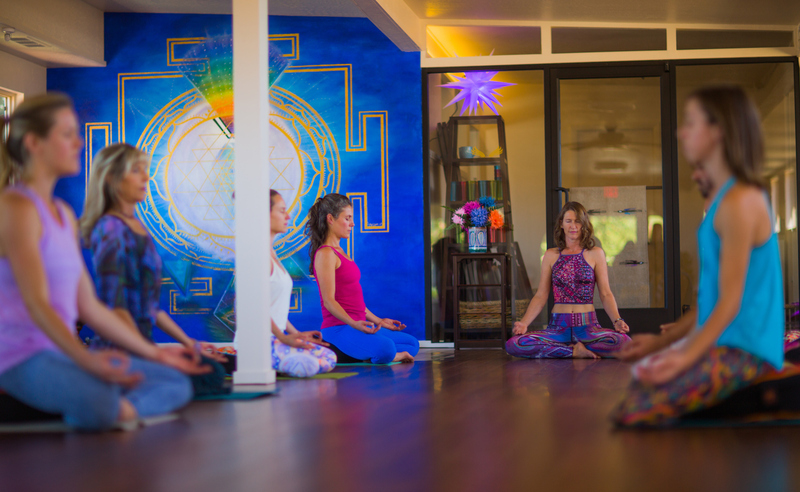 nah… Well, after almost 7 years of running the Sedona Yoga Festival, our conscious partnership has shown us over and over our Dharma and Aumbase Sedona is no different. 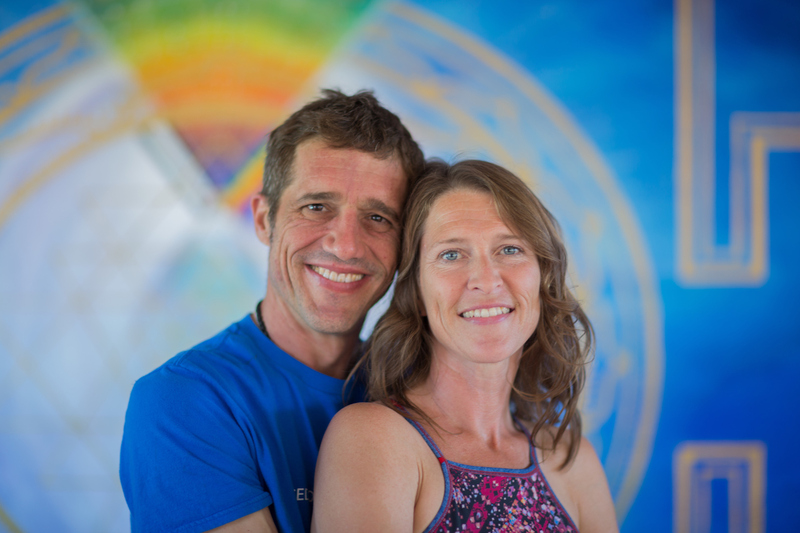 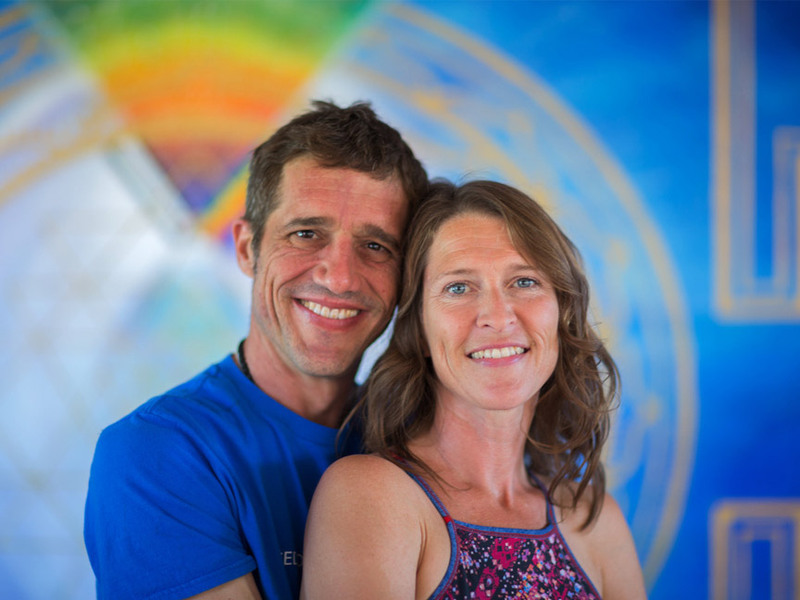 This adventure has been epic as we have witnessed the gestation of this beautiful venue… we have purified, shaktified, pranafied, and even somehow an aumazing vortex landed on the South Wall; You will just need to experience it to know what we mean. 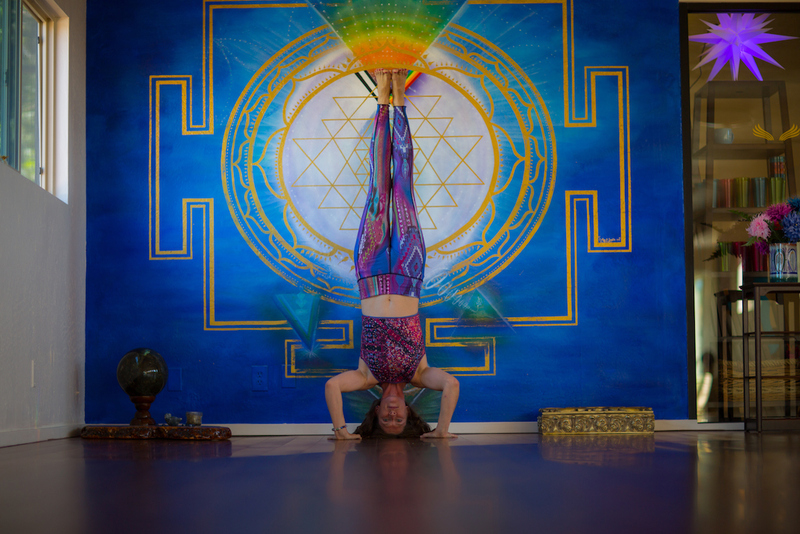 And that’s the cool thing, right!!?? 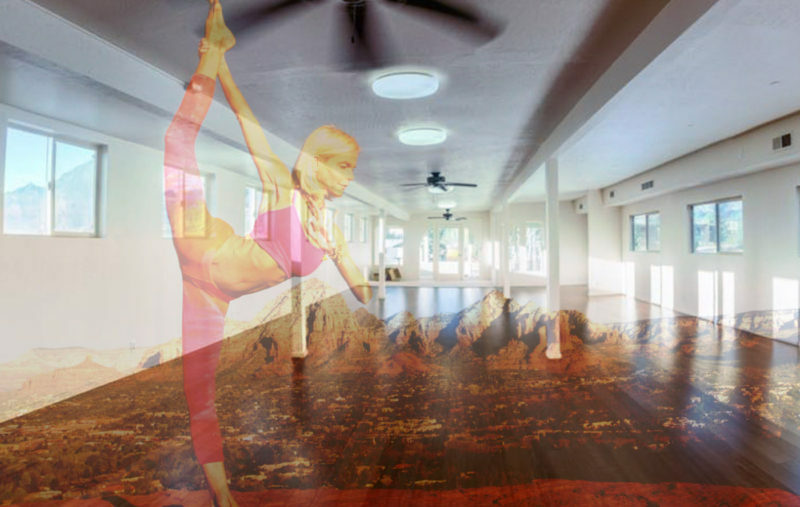 We created this for YOU! 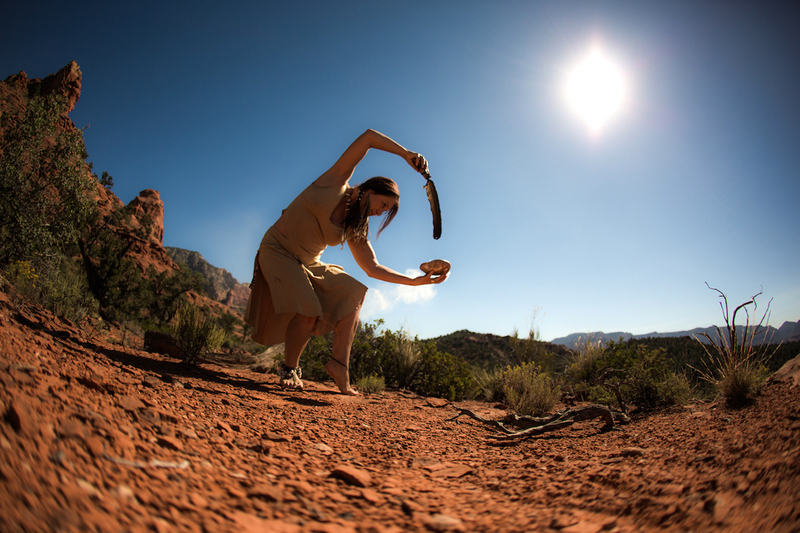 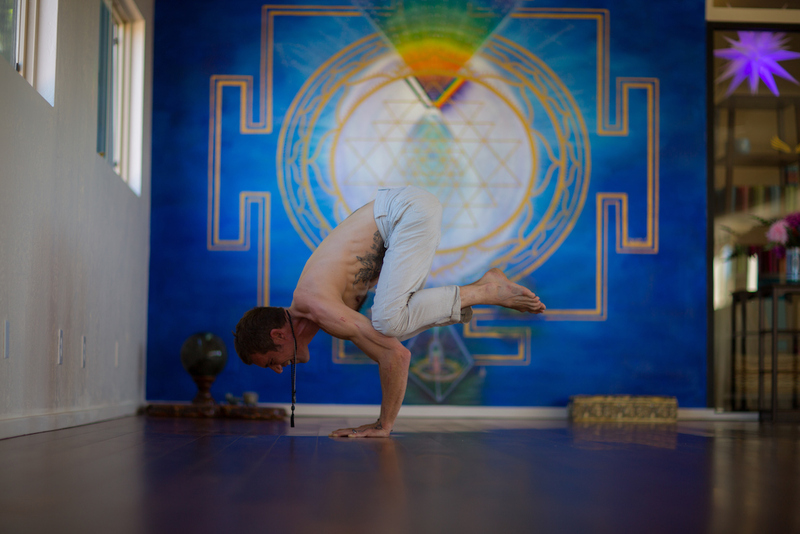 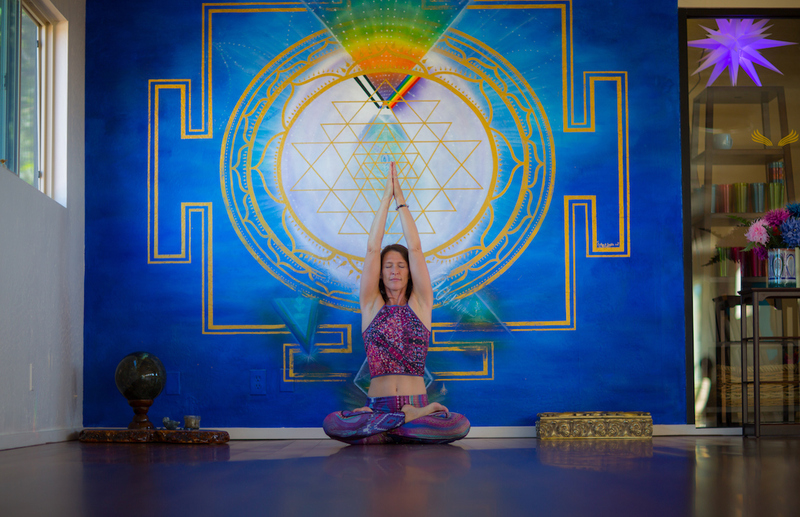 Enjoy an authentic experience of Yoga on the land or in the studio. 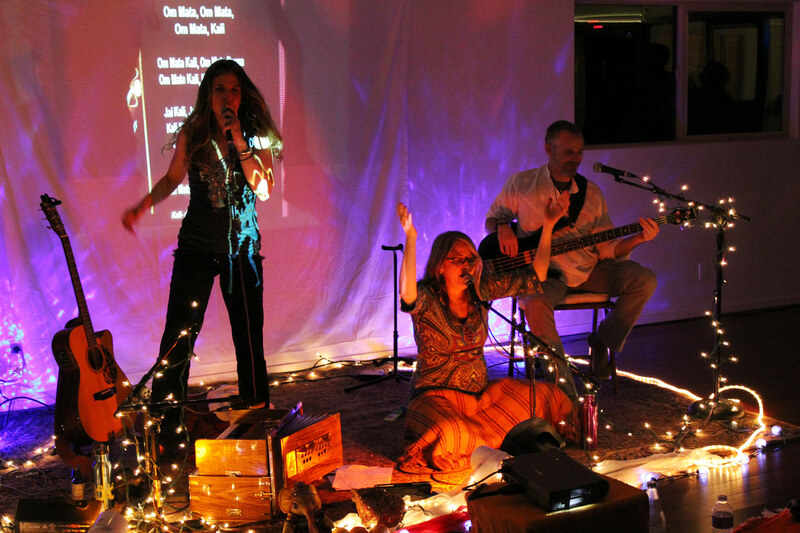 We’ll see you at Aumbase, your Aum away from hOMe!